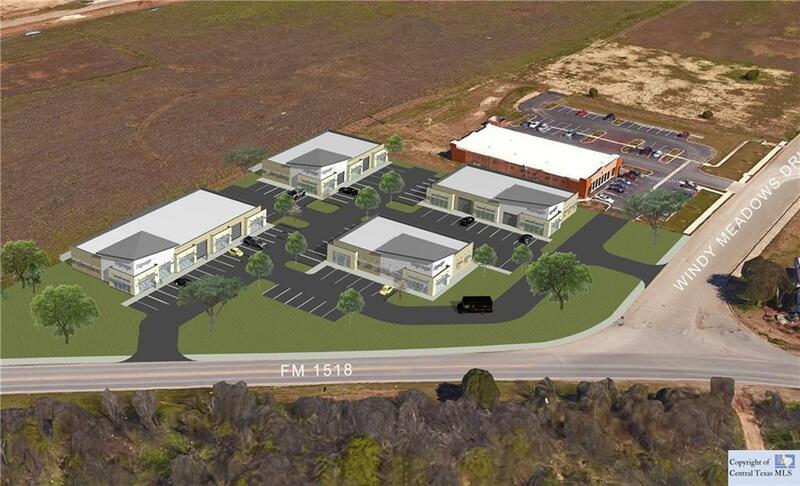 Build to Suit Flex Space Building perfect location for a contractor, welder, flooring company, etc. Within 2 miles from IH 35. 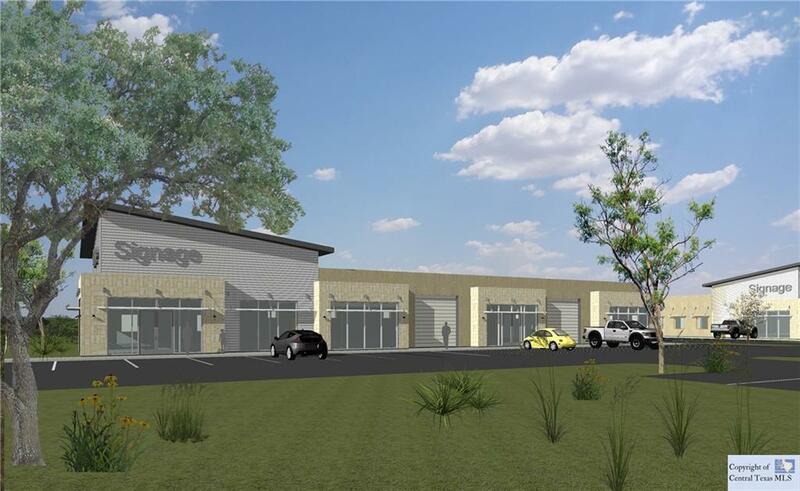 Each unit approximately 6500 sf. 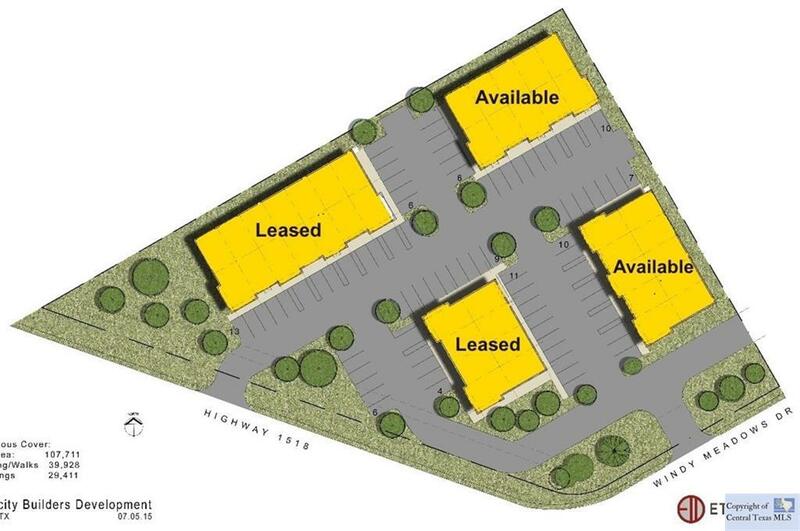 Zoned GB-2 perfect for businesses that needs a little warehouse and some office space. Available within approximately 4 months upon execution of lease. Building 1 and 4 already leased. Listing courtesy of Melinda Everett of Century 21 Randall Morris & Associates Wimberley.